CASH FLOW - Fully functional vacation rental that provides monthly NET cashflow with lots of owner time available. Great Condition, 10yr history, lots of future reservations, & repeat guests. Package Deal for cabin and lot to the North Avail. 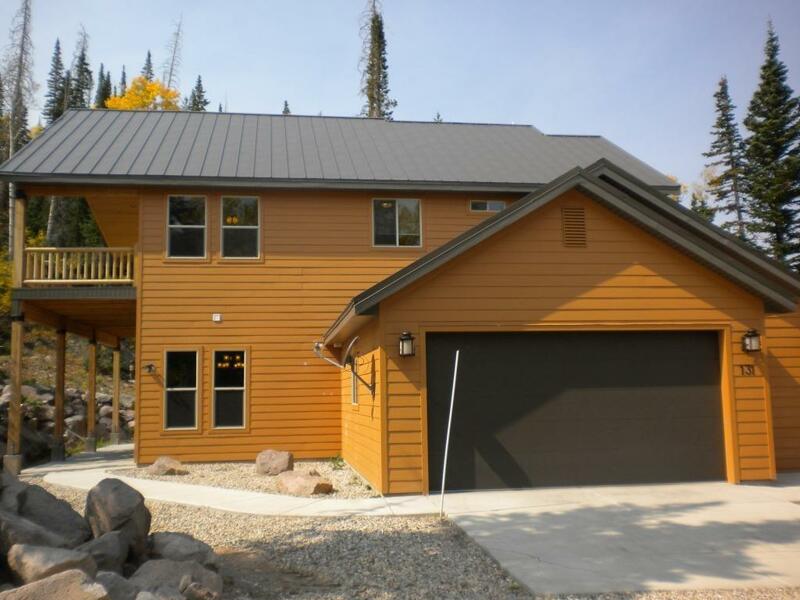 Only thing like it in Brianhead owning TWO cabins, land, and rental history for big groups, fam reunions, etc. Seller Financing Avail, Furniture Included. See Doc Sec. for details and options for Seller Financing or partnership. 99% of furniture included in sale (just a couple personal items to be removed).